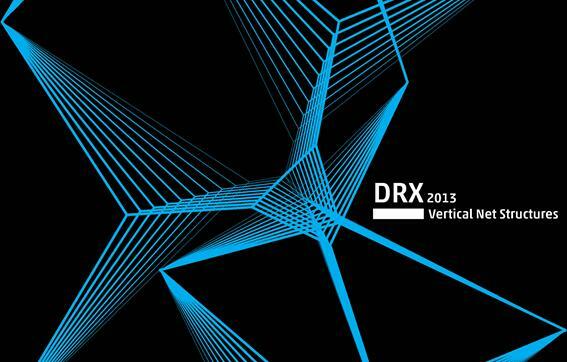 The DRX 2013 will take place from July 22nd - September 13th at HENN in Berlin. This year, DRX researchers with backgrounds in architecture, engineering, mathematics and computer science will explore novel design strategies for the design of high-rise structures. We invite to you to join us for the kick-off event in Berlin. Lectures are presented in German and refreshments will be provided. We encourage you to extend this invitation to colleagues and friends. Please RSVP to drx@henn.com by July 17, 2013. About DRX: The Design Research Exchange (DRX) is a non-profit residency program for young researchers hosted by HENN. As an open platform for knowledge exchange, the DRX unites experts from various fields to promote multidisciplinary discussion between academics and professionals.